Unfortunately for the building owner and the casino operator, an attempt to rejuvenate the casino proved to be unsuccessful. 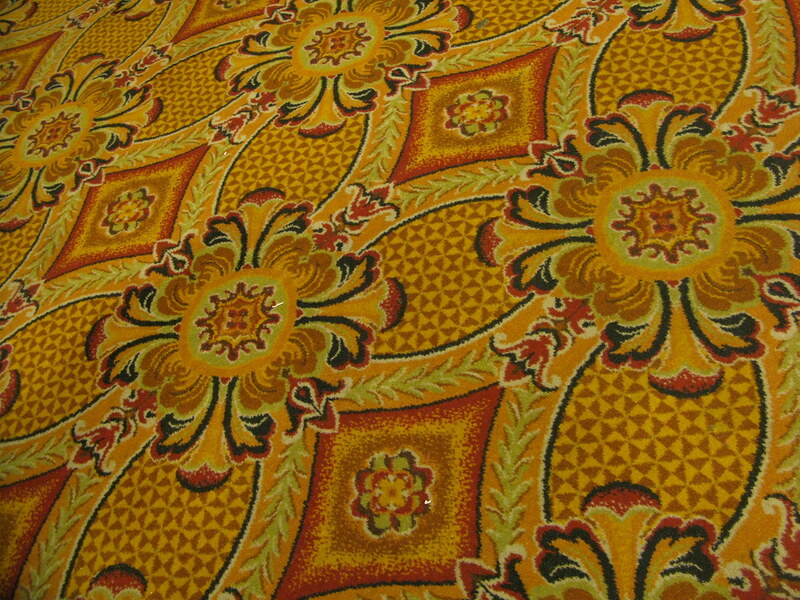 The fresh carpet was one of many improvements made in earnest before the casino closed its doors in 2012. 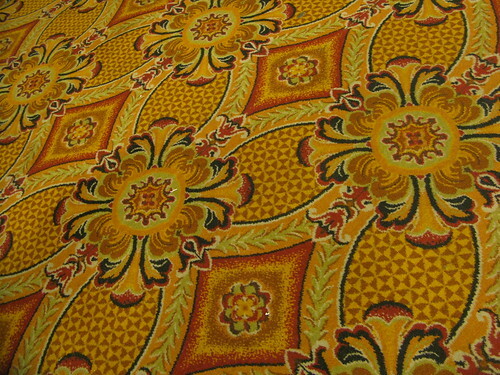 This particular carpet was likely installed around 2009, when the casino operator attempted to rebrand the casino.